Hill District residents’ health and food security appear to have improved since the long-awaited opening of a full-service supermarket, especially compared to other neighborhoods with similar demographics, according to a RAND Corporation study. 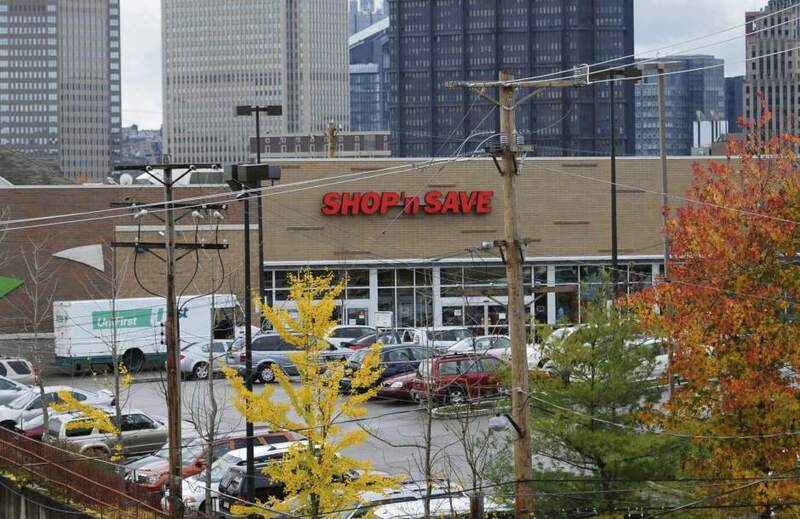 The study released Tuesday tracked residents’ reported health and economic status since the October 2013 opening of the Shop ‘n Save on Centre Avenue, and compared the change with another group of residents in Homewood, an economically and demographically similar neighborhood that doesn’t have a full-service grocery store. The Hill had been without a full-service grocery store in the neighborhood for more than 30 years. In the Hill, 12 percent fewer people reported facing food insecurity in the year since the store opened, compared to Homewood during the same period. Participation in the Supplemental Nutrition Assistance Program in the Hill District went down while Homewood’s went up, leading to a 12 percent difference in the two, though Richardson said that may have been due to changes in residents’ economic status and eligibility. Residents in both neighborhoods reported slight increases in high cholesterol, arthritis and diabetes, but the Hill District reported 10 percent fewer new cases of high cholesterol, 7 percent fewer new cases of arthritis and 3.6 percent fewer new cases of diabetes. Study authors noted that residents didn’t necessarily purchase healthier food from the new store. Shannon Ross-Faulhaber, a co-owner of the store with her father, Jeff Ross of North Huntingdon, said the store had started a program that would offer $2 for every $5 in Access program money spent on fresh produce, in an effort to get low-income customers to buy more fresh food. Annual income and employment also increased in the Hill, the study found, though Richardson noted that further examination over a longer time period might be necessary to draw broader conclusions and clarify whether the grocery store or the broader economy was the cause of the changes. “Despite these limitations, our study provides evidence that supermarkets may improve aspects of residents’ lives beyond diet for low-income African-Americans,” the authors wrote. Ross-Faulhaber said the store employs about 40 people, three-quarters of which live in the neighborhood. An earlier RAND study found only 68 percent of the neighborhood’s residents reported shopping at the store on a regular basis. She noted that since the store opened, the area around it had added a Subway restaurant, a Crazy Mocha coffee shop and a Citizens Bank. The $11.6 million store, operated by franchisee Jeff Ross, received financial support from a number of public, nonprofit and foundation sources , including $1.9 million in tax credits, $1 million from the Urban Redevelopment Authority and $789,000 from the federal Healthy Food Financing Initiative.